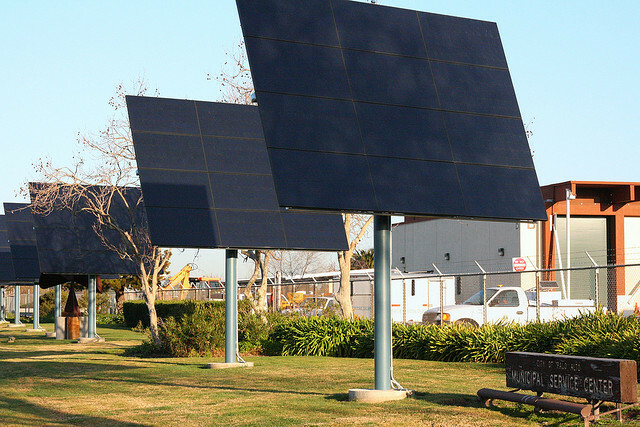 The foundation of Palo Alto’s energy supply is hydro power, making up as much as half of their total electricity generation each year. 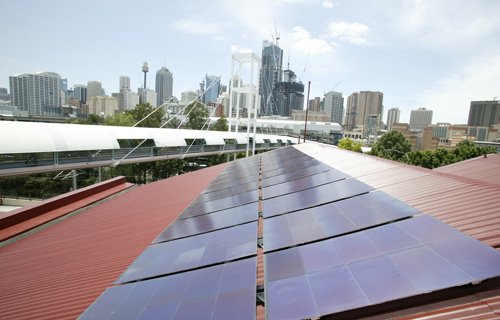 But other renewable energy supplies the other half, at a time when most utilities have targets of 25% renewable or less. 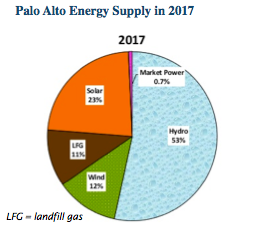 The chart illustrates how Palo Alto plans to get 23% of its energy from solar, 11% from landfill methane recovery, and 12% from wind power in 2017. Thanks to ILSR intern Jake Rounds for his audio editing of this podcast.